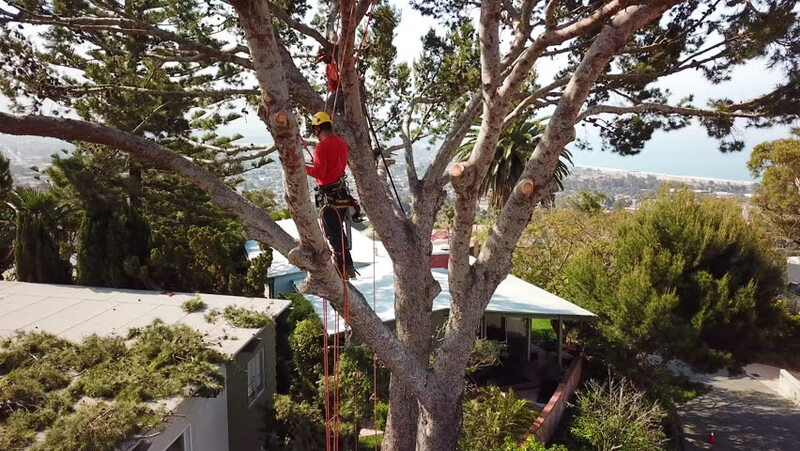 4k00:38CALIFORNIA - CIRCA 2018 - Aerial of two tree trimmers cutting branches in a tree in a hillside neighborhood. 4k00:11Walking along a path in ridge forest in foggy weather. Wide angle hyperlapse shot. 4k00:14AROUCA, PORTUGAL - APRIL 23: Athletes warming up at the Paivafest on april 23, 2016 in Arouca, Portugal.